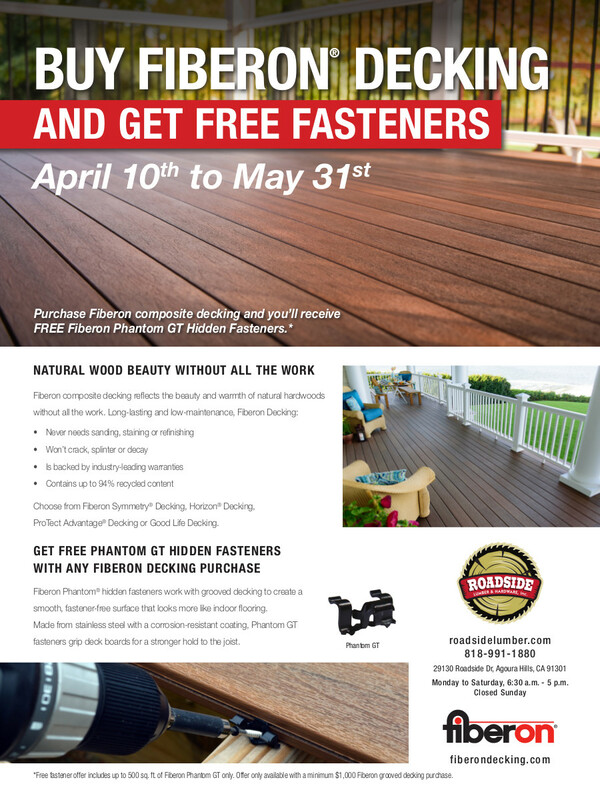 *Free fastener offer includes up to 500 sq. ft. of Fiberon Phantom GT only. 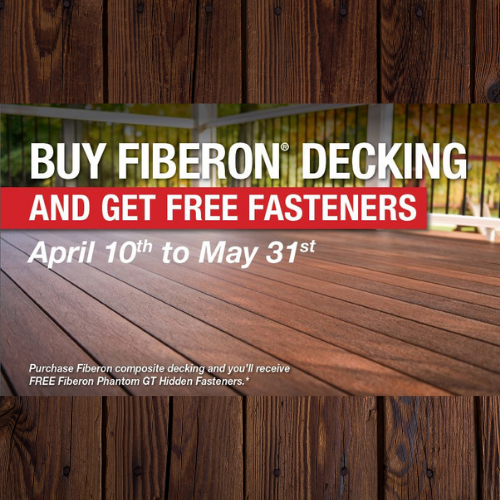 Offer only available with a minimum $1,000 Fiberon grooved decking purchase. 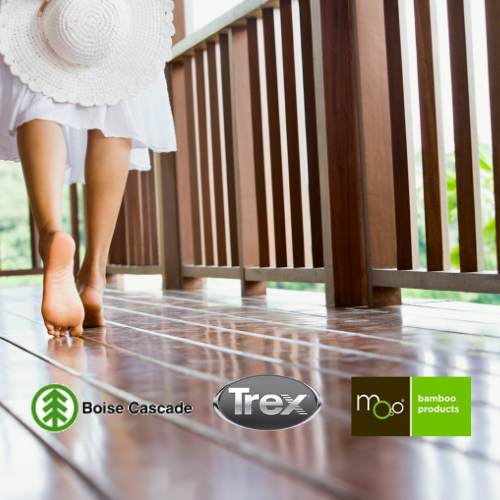 Not valid with any other discounts or sales.